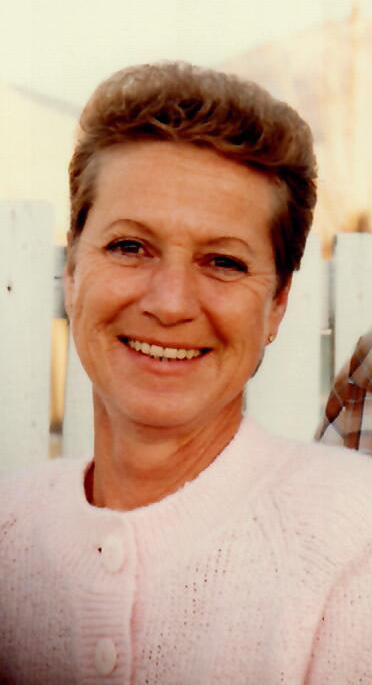 Billie Mae Harris, 84, passed away in Layton, Utah, on October 8, 2018. She was born September 26, 1934, in Helper, Utah to George and Leona Searle Williams. She was the youngest of four girls. She married William “Bill” Harris on June 18, 1951. They are the parents of five sons, whom she enjoyed raising. She was preceded in death by her parents and three sisters. She is survived by her five sons; David (Collen) , Bobby (Wanda), Ted (Sindi), Mike (Miranda), and Rick (Kris), 13 grandchildren, 32 great-grandchildren and four great-great-grandchildren. Funeral services will be held Friday, October 12, 2018 at 11 a.m. at Lindquist’s Kaysville Mortuary, 400 N. Main St., Kaysville, Utah. Friends may visit with family Thursday from 6 to 8 p.m. and Friday 9:30 to 10:30 a.m. at the mortuary. Interment, Kaysville City Cemetery.